Click into the KHSD Library Catalog. Find "Ridgeview" on the dropdown list. Log in to your account using your 6-digit number. Your password is your first name in all lower case letters. Go to My Borrowing to see what books you've got out. Click "Renew" to renew your book. To check your fines, go into My Account. 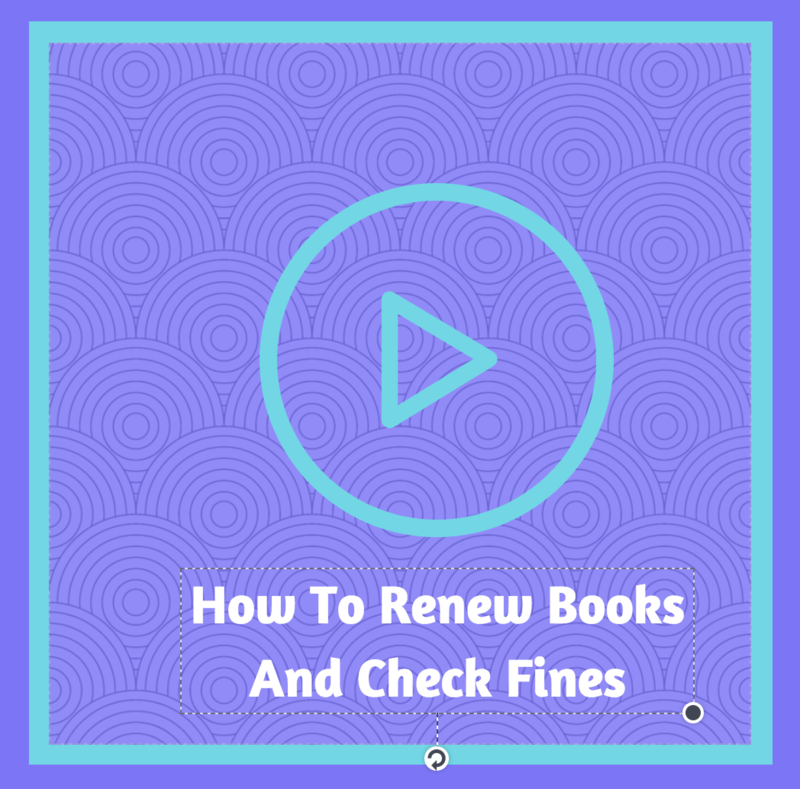 Click on fines to see if you owe anything.